UPTON – Janice F. Douglas, aged 76, passed away surrounded by her family on Sunday March 10, 2019 in Rapid City, SD. Jan was born in Chamberlain, SD on March 18, 1942 along with her identical twin sister, Janet Bouma. Raymond and Arlene (Scott) Goodroad, their adoptive parents, welcomed the twins into their home with excitement. Jan was raised in Edgemont, SD where she met her husband, Melvin Douglas in the summer of 1958. They were married in Edgemont in 1959 and after a few moves, settled in Upton, WY in 1971. They were proud parents of their four children: Tony, Paul, Dallas, and Ginger. Jan was often seen supporting and cheering on her children and grandchildren at sporting events. She trained and became the first female EMT in Upton, volunteering her services for 25 years. She was recognized as EMT of the year in 1985 and again in 1998. She worked as an EMT supervisor at Bell Ayr Mine for 17 years and was a school bus driver for the Upton School District for 36 years. She was honored to be named Citizen of the Year in Upton in 1990. Never short of energy, Jan loved to work in her yard and on her house, cook, travel, play bridge and golf, attend church, make the occasional trip to Deadwood for card games, and most of all spend time with her grandchildren. 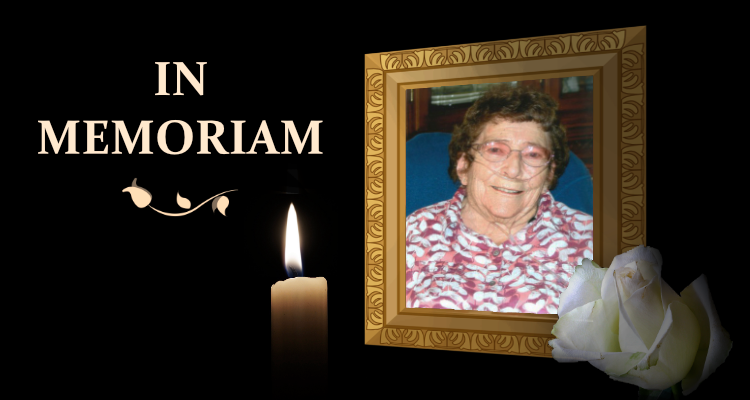 Jan will be missed dearly by her surviving family members: twin sister, Janet Bouma, children: Tony (Debi), Paul (Debbie), Dallas, and Ginger (Brannon Frank); 11 grandchildren and 22 great-grandchildren. A memorial service for Jan will take place on Saturday April 13, 2019 at 1pm at the Upton United Methodist Church in Upton, WY located at 834 Pine Street. 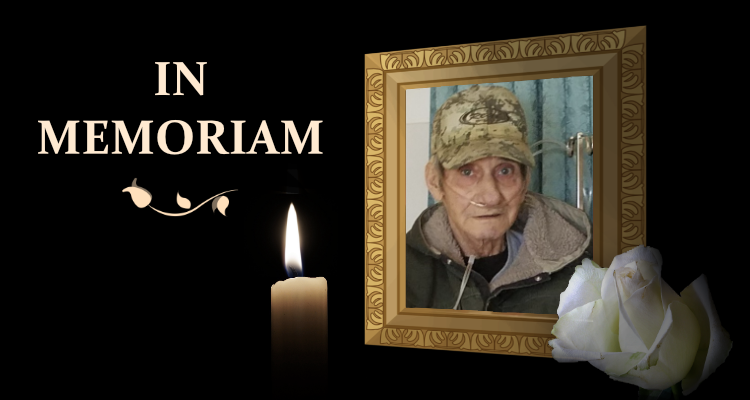 In lieu of flowers, please consider making a donation in memory of Jan to the Upton United Methodist Church (PO Box 182, Upton, WY 82730) or to the Upton Volunteer Ambulance Service (PO Box 203, Upton, WY 82730). 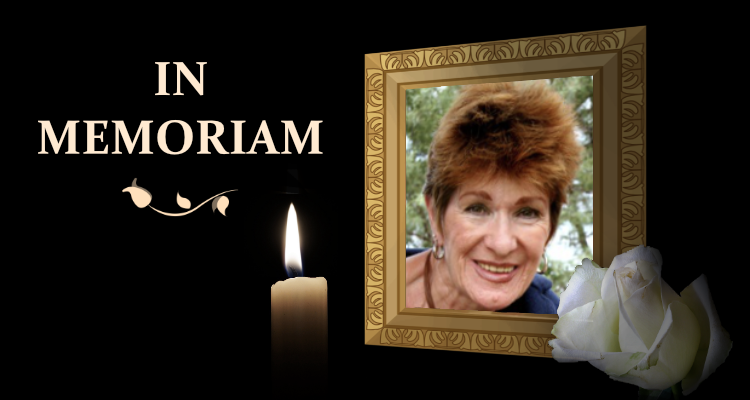 Jan was a very special person and will be missed by all. Prayers for her family! So very sad to hear this. What a wonderful lady who touched so many lives during her time here. We were blessed to have known her. Our deepest sympathy and many prayers.